Lupe Fiasco is serving something fresh with this new remix to Desiigner's hit single! The Chicago rapper drops a new remix, entitled 'Express,' where he raps about the "deliciousness" you can find at the fast food restaurant, Panda Express. This track, along with his 'Bones' remix to Sza's single 'Babylon,' will definitely hold his fans over until his highly antcipated album, "DROGAS," is released. 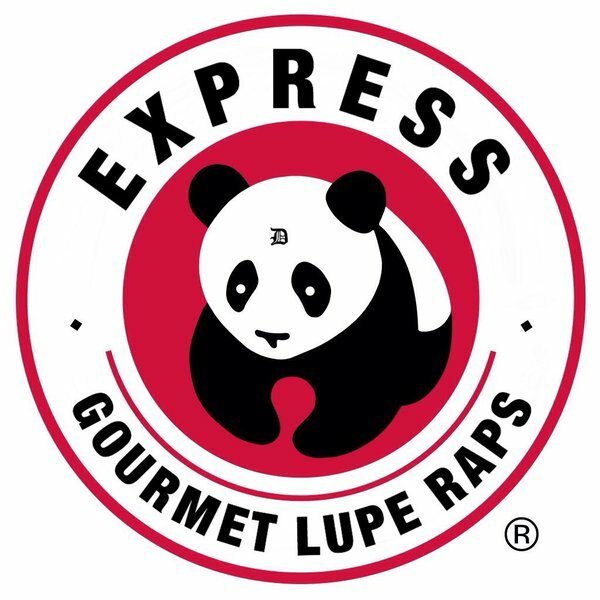 Listen to Lupe's gourmet bars below! !